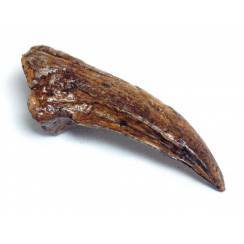 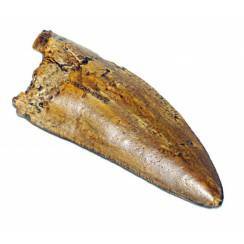 Fossil replicas of teeth and claws of Dinosaurs. 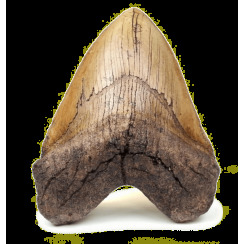 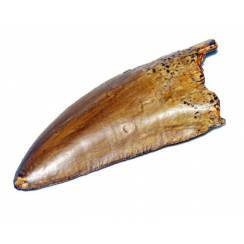 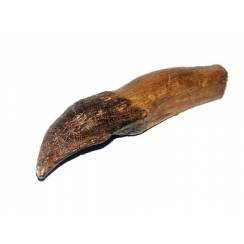 1:1 scale Replica of a Ammosaurus Claw. 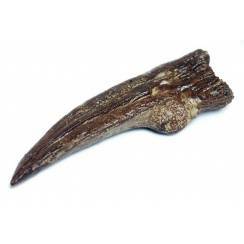 1:1 scale Replica of a Ammosaurus Claw. 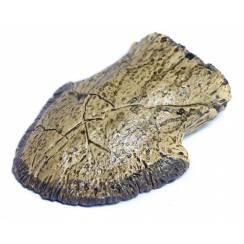 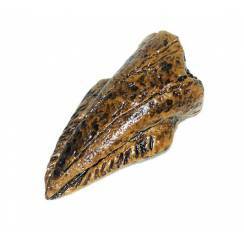 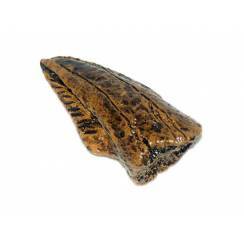 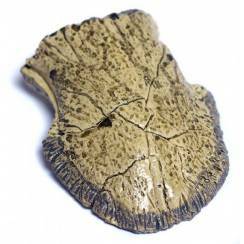 1:1 Replica of a Camarasaurus Tooth. 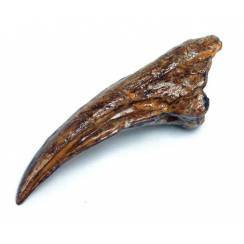 1:1 Replica of a Camarasaurus Tooth. 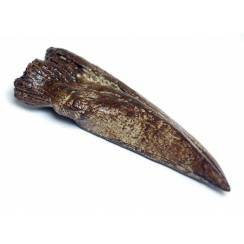 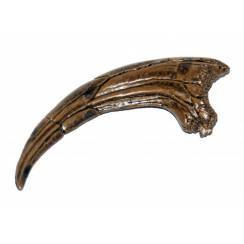 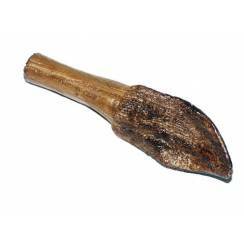 1:1 scale Replica of a Deinonychus Claw. 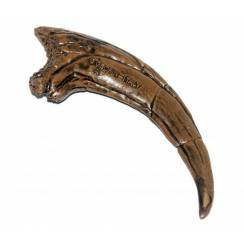 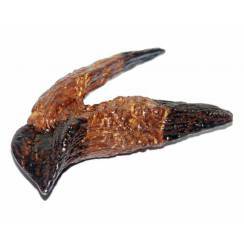 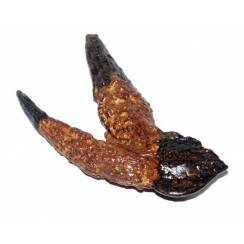 1:1 scale Replica of a Deinonychus Claw.